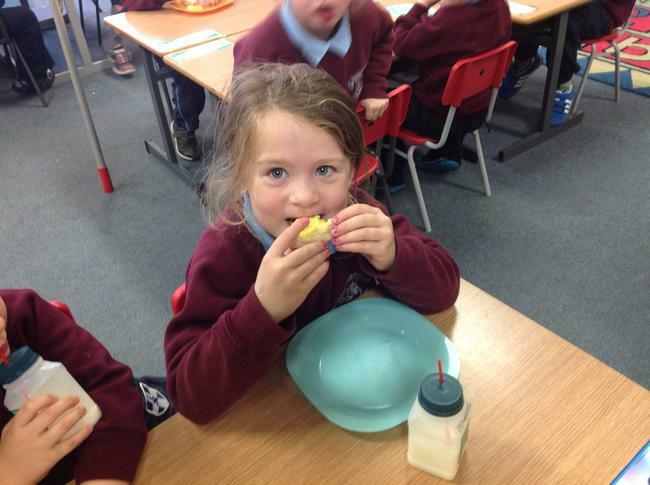 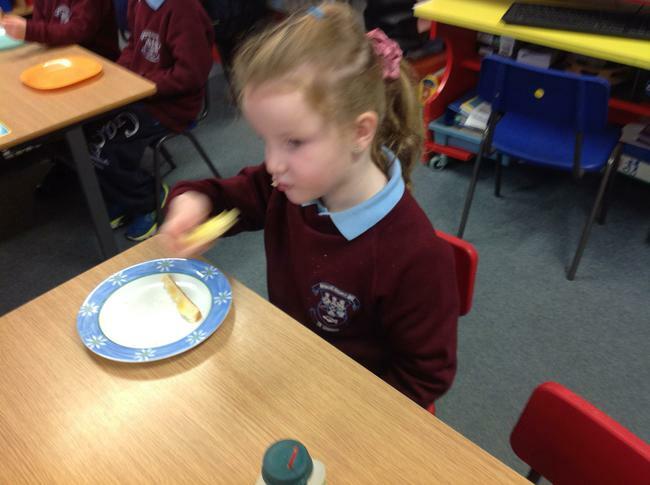 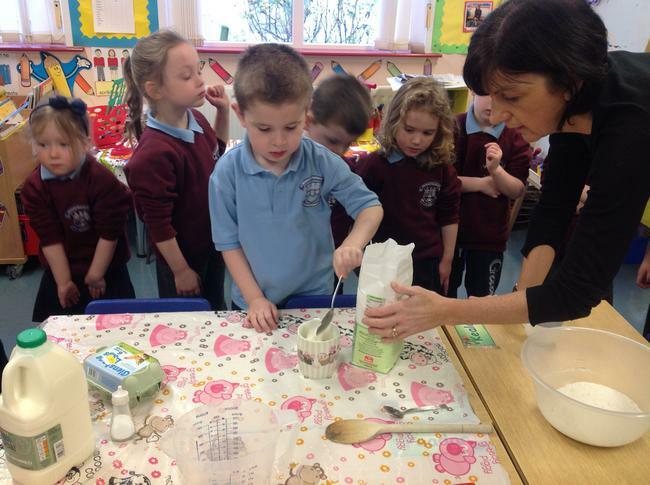 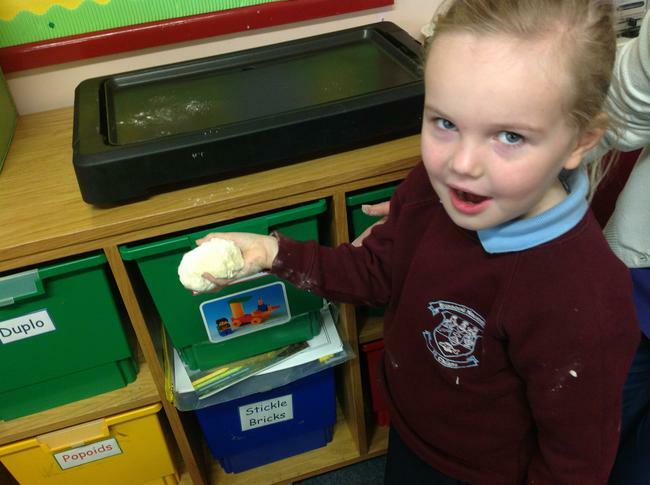 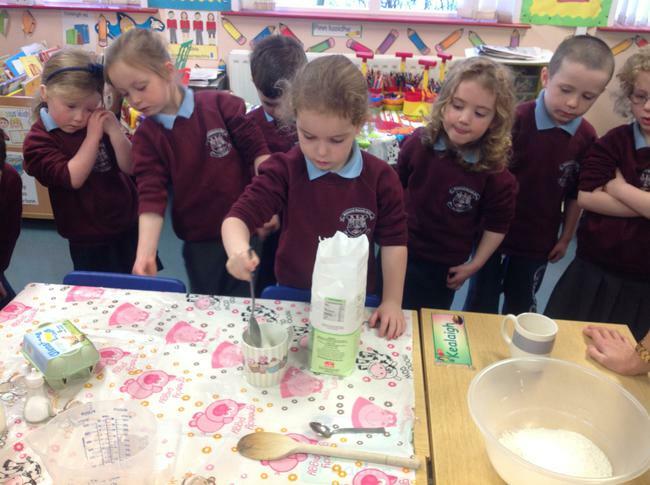 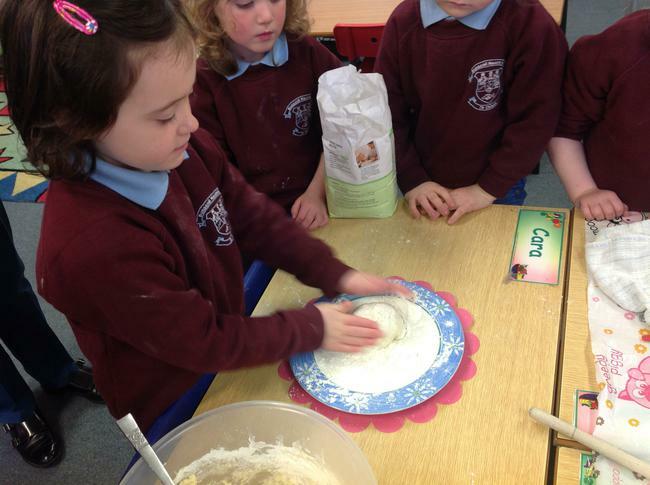 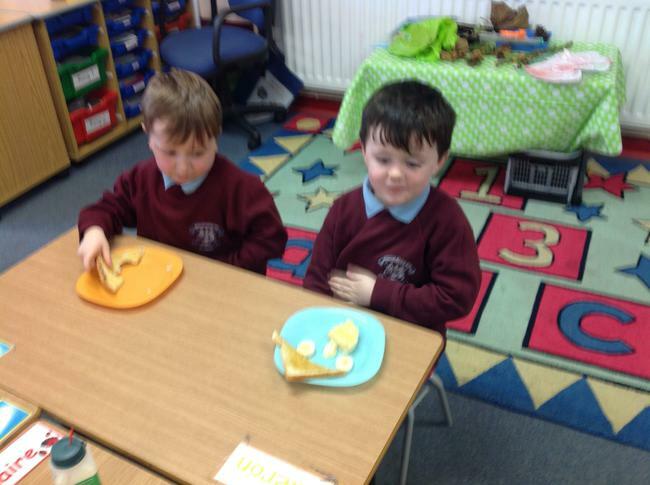 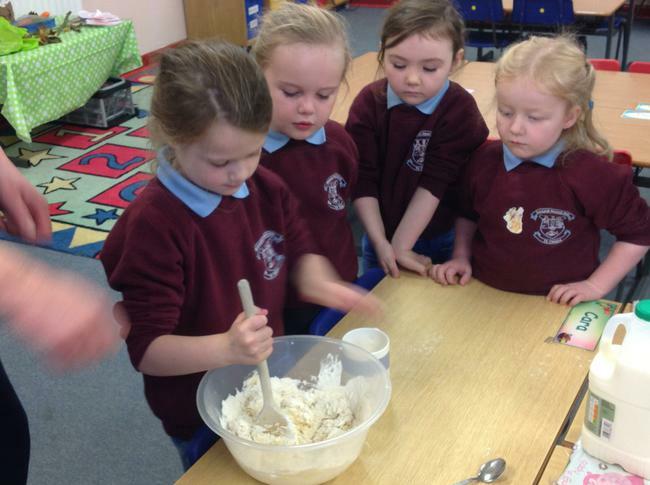 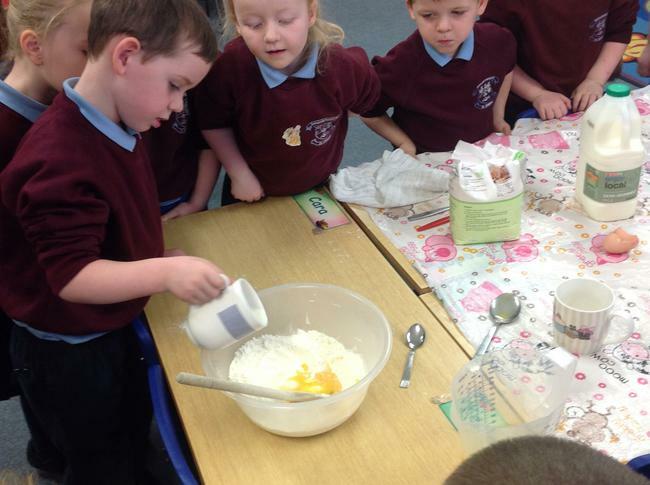 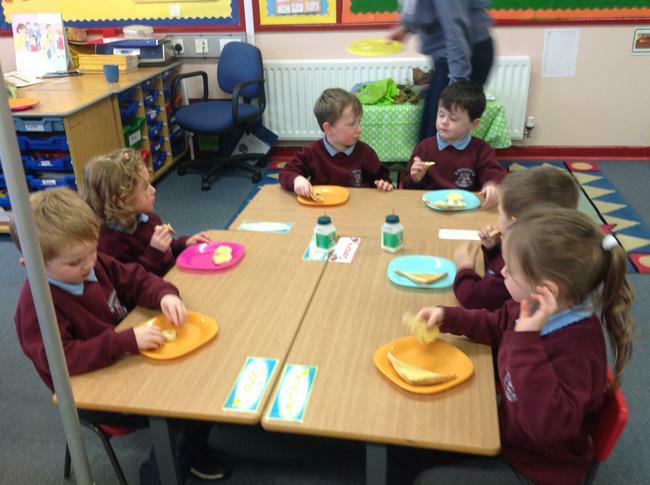 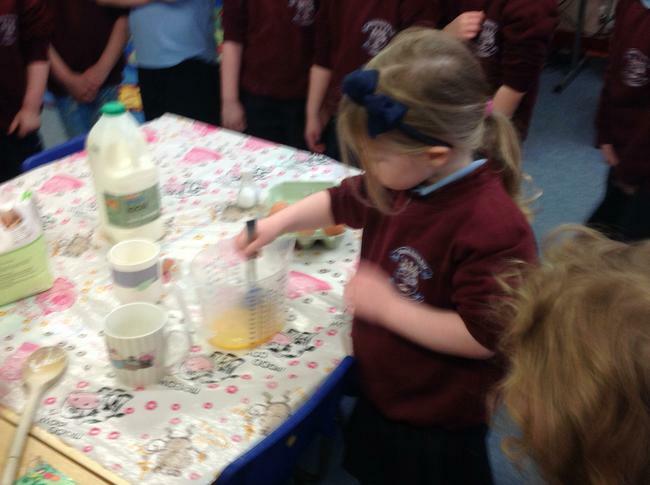 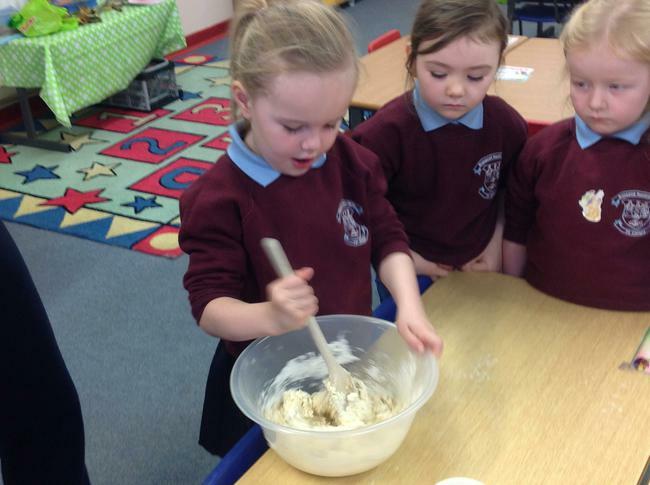 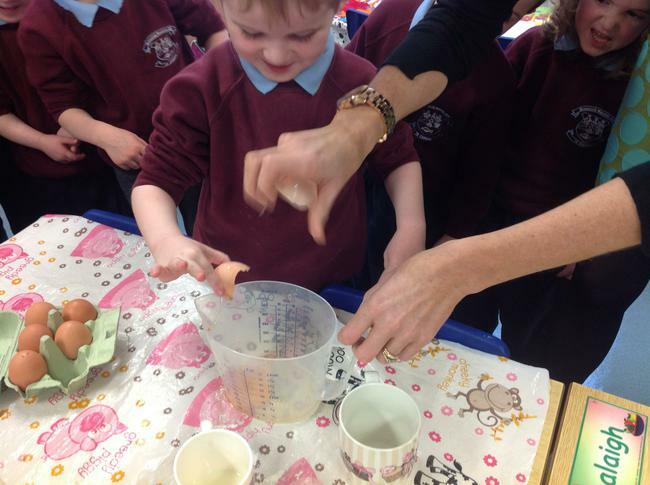 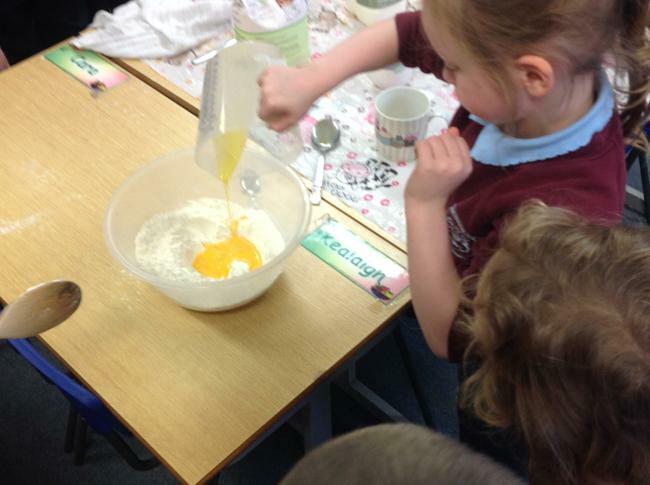 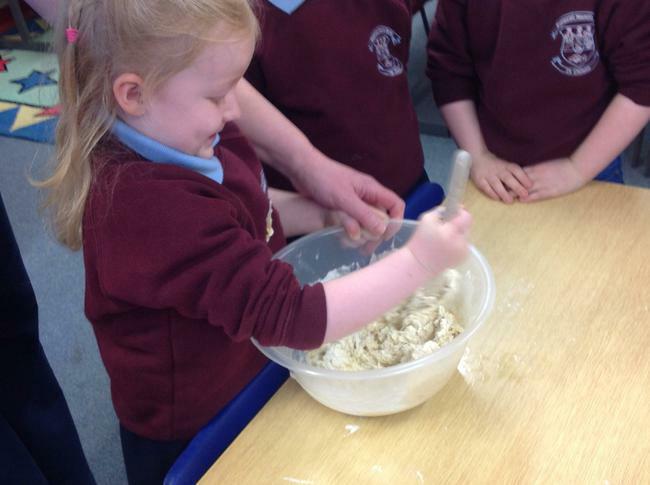 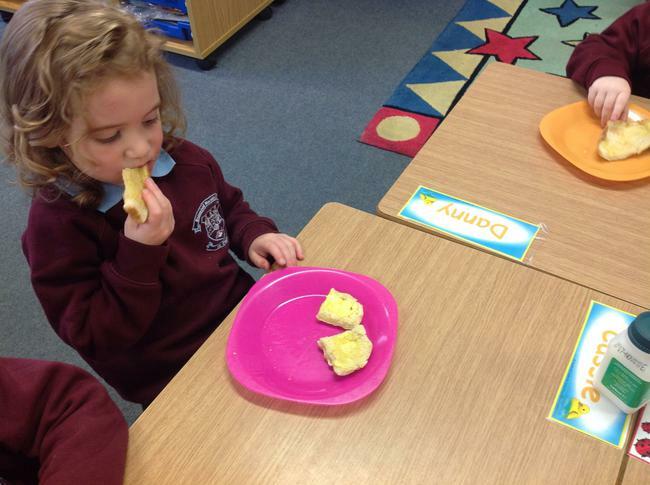 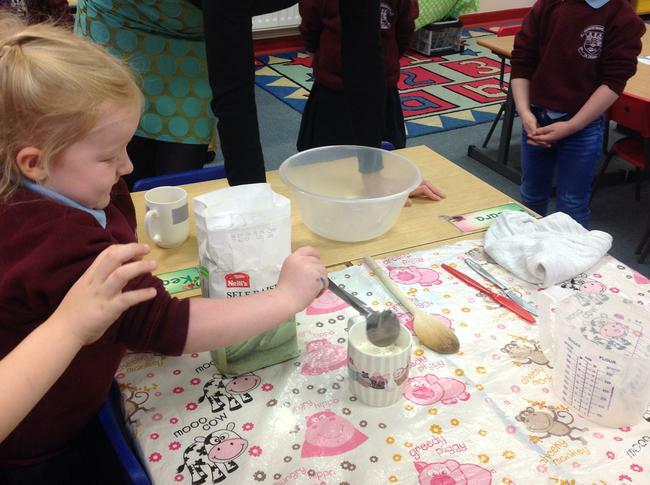 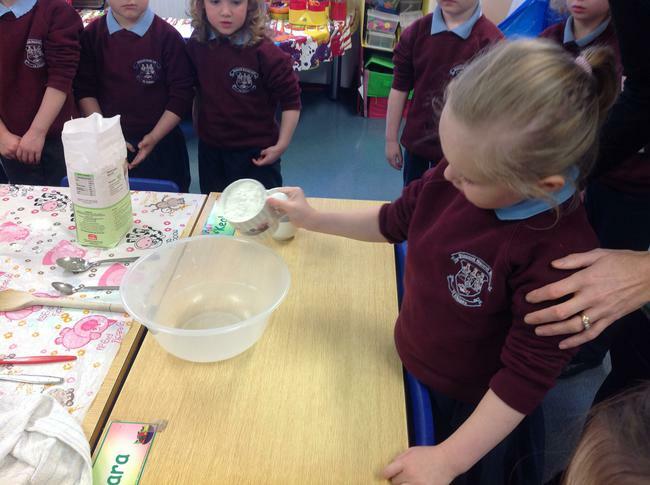 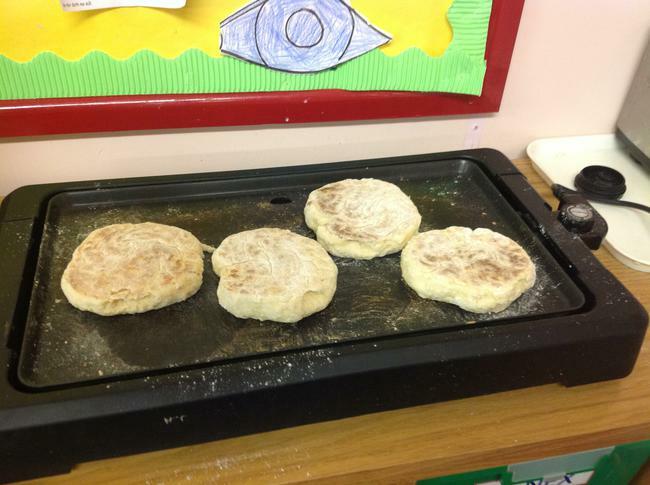 Rang 1 made bread. 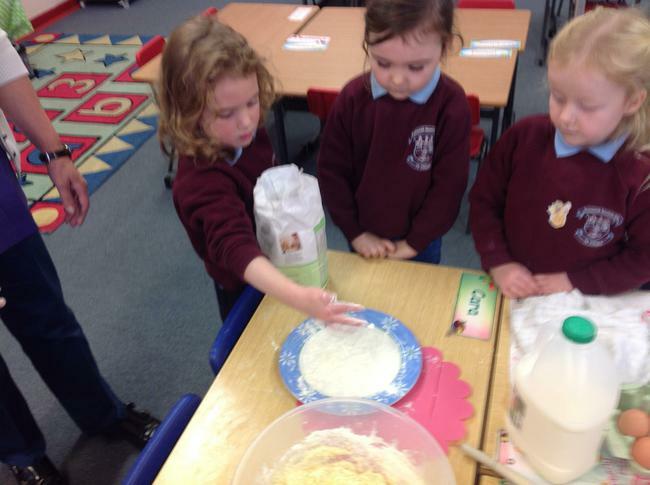 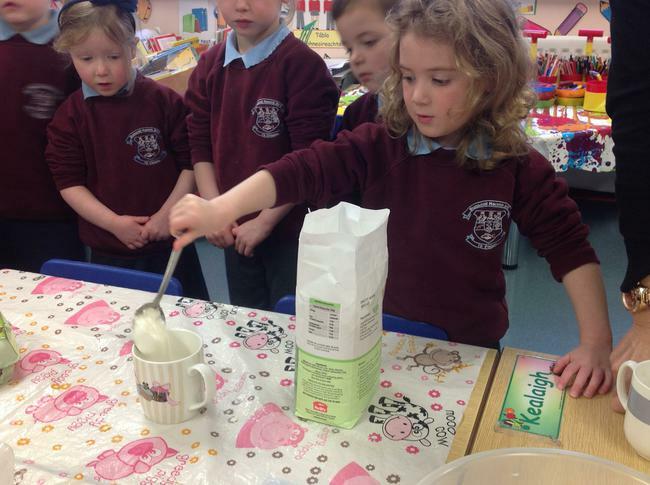 They were learning about the journey of bread from seed until it arrives in shops . 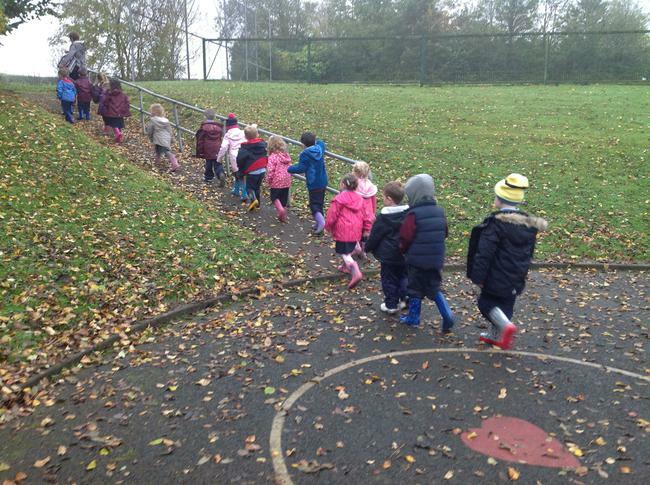 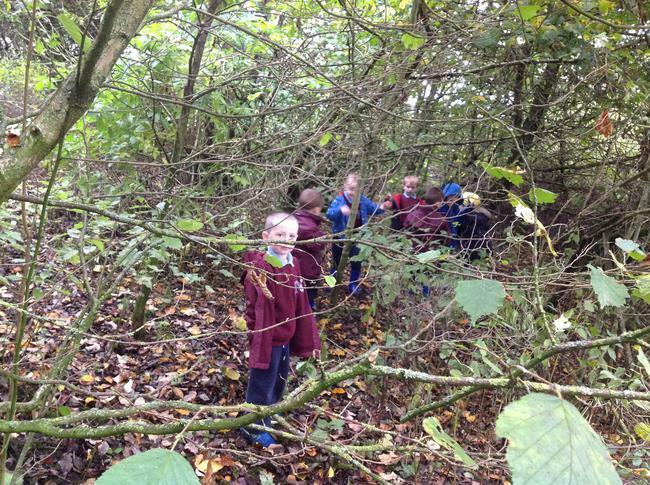 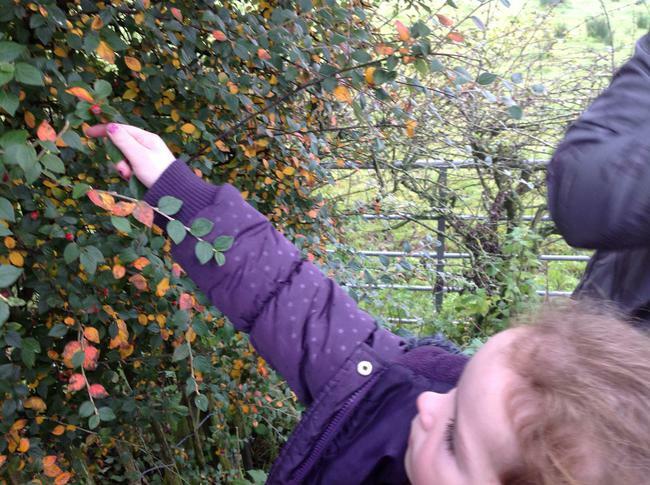 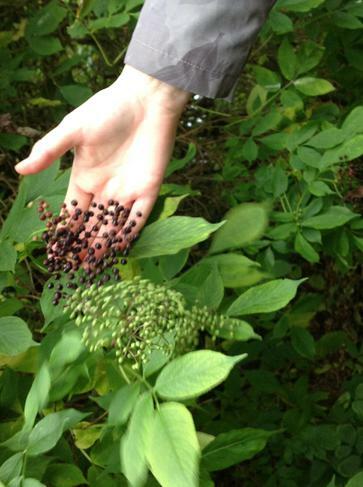 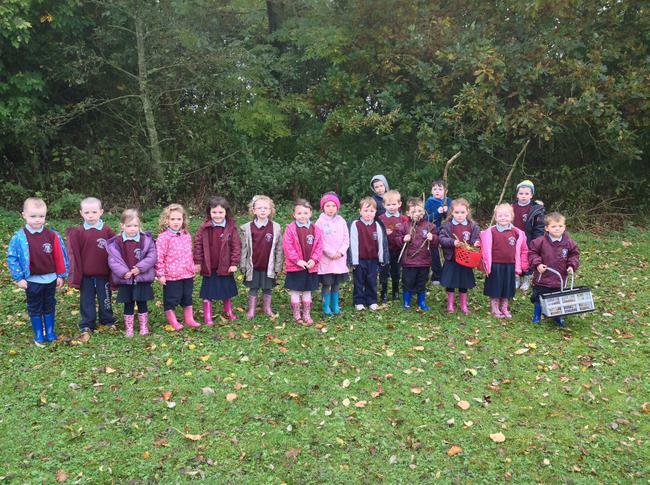 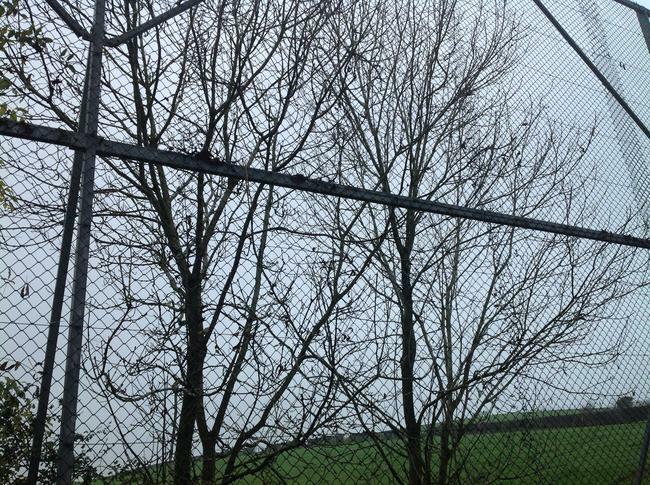 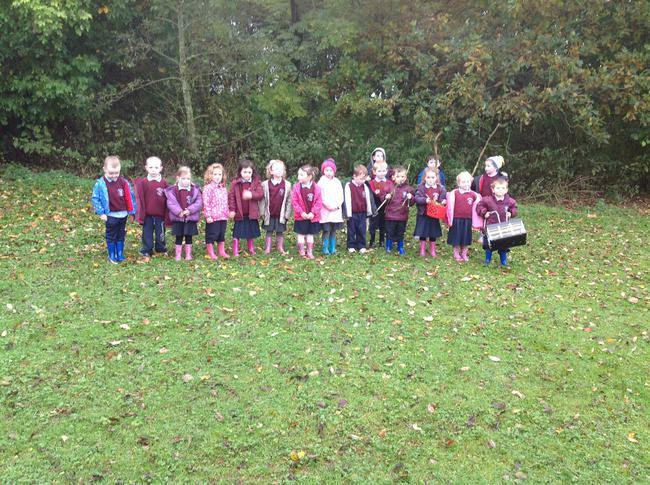 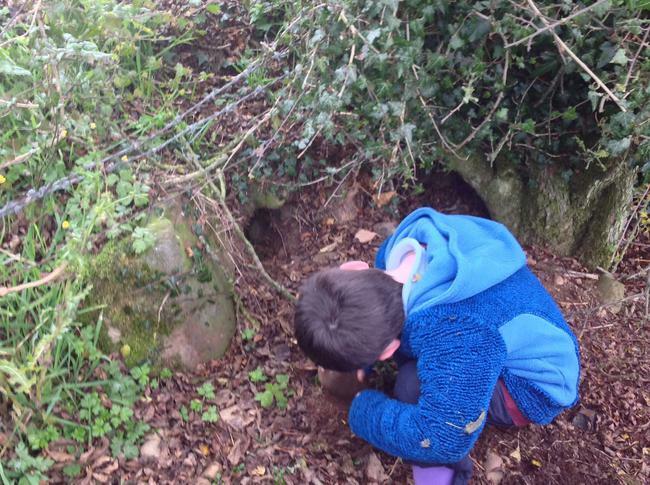 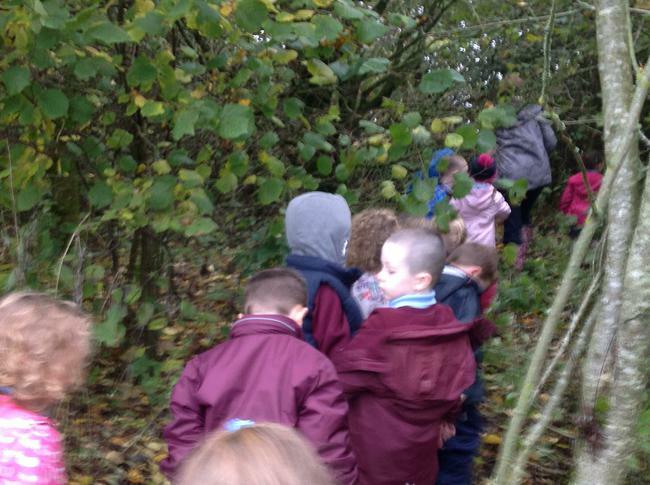 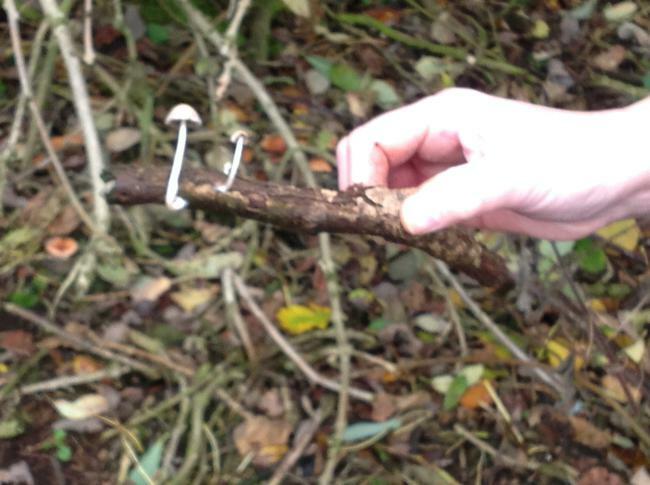 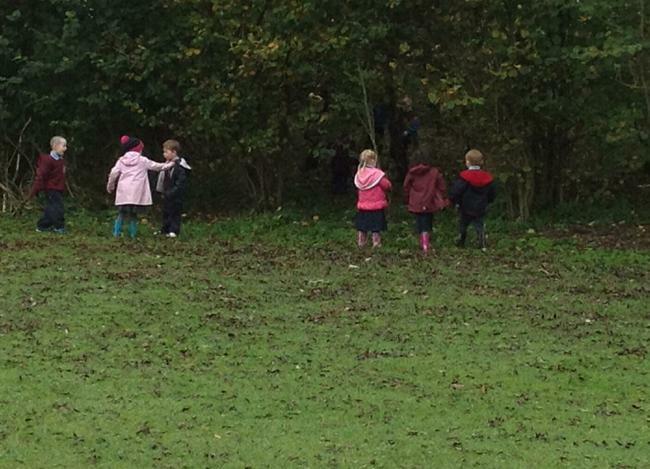 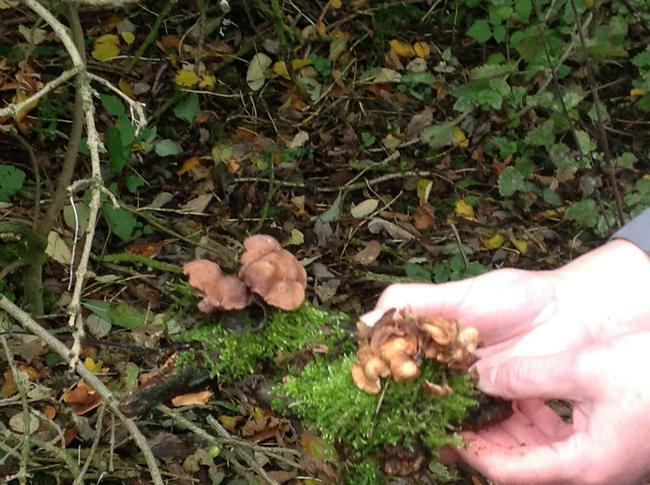 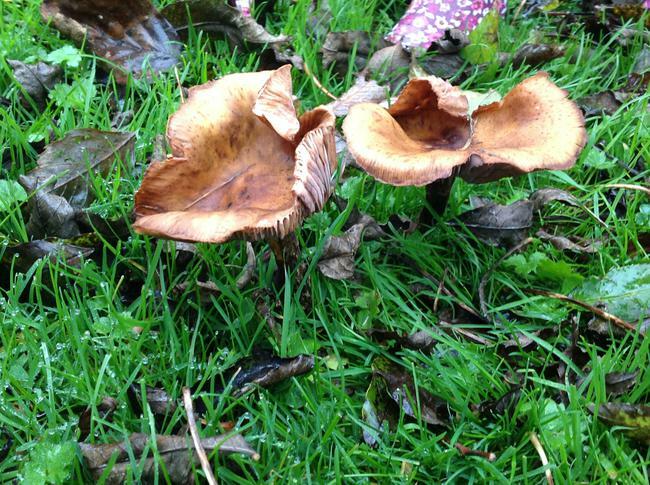 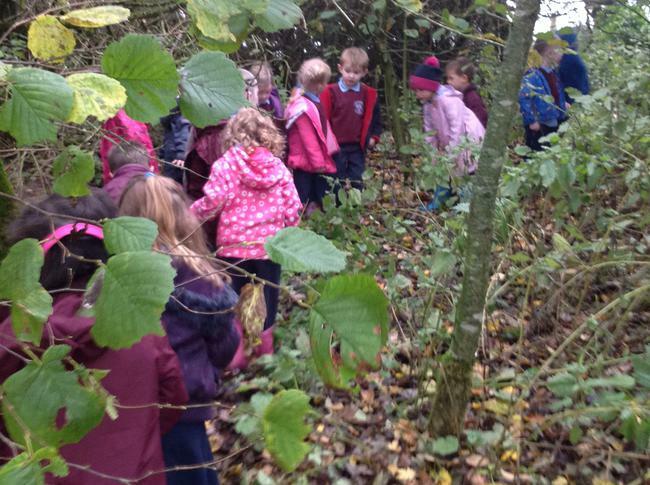 Rang 1 went on an Autumn walk to look at the changes that happen to trees and leaves during the Autumn. 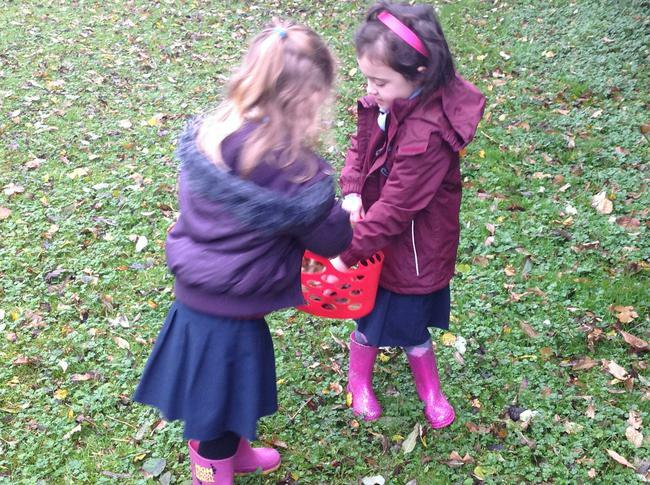 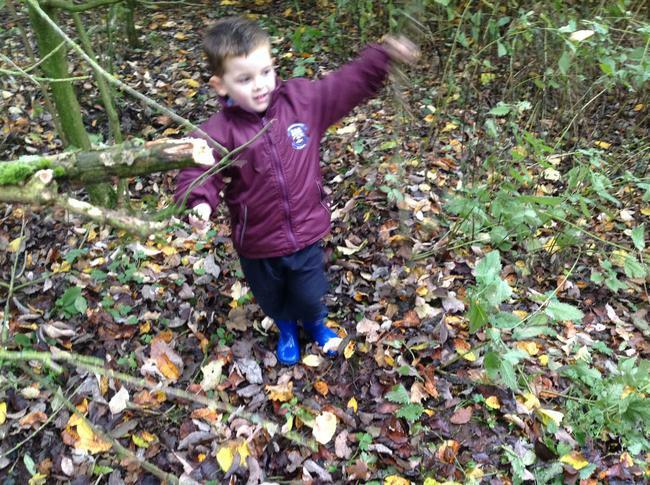 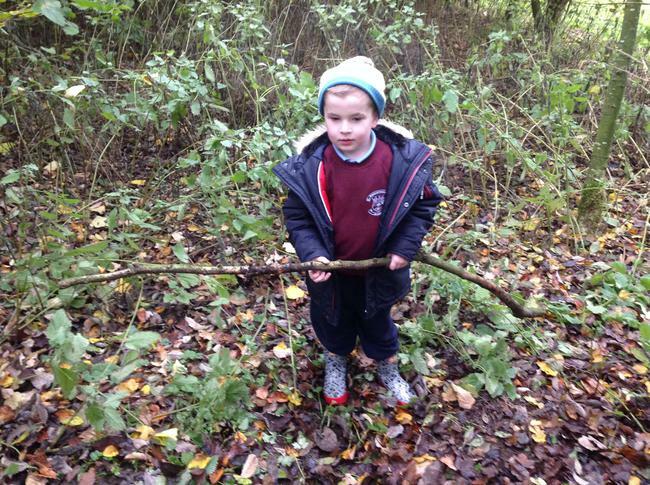 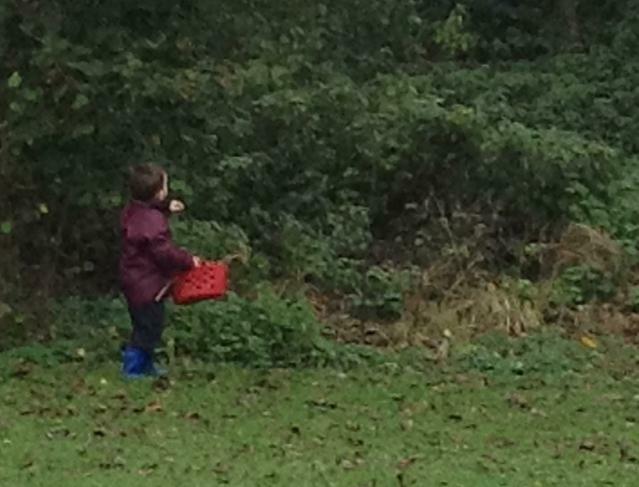 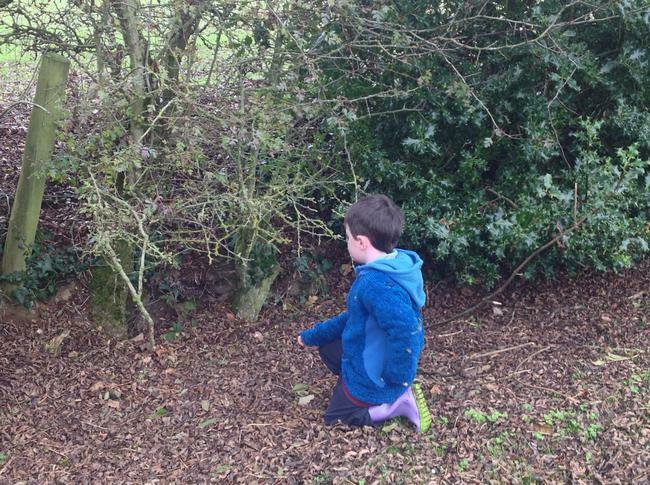 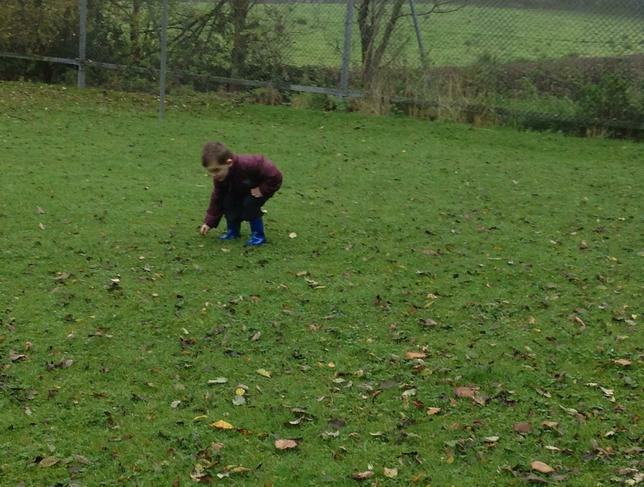 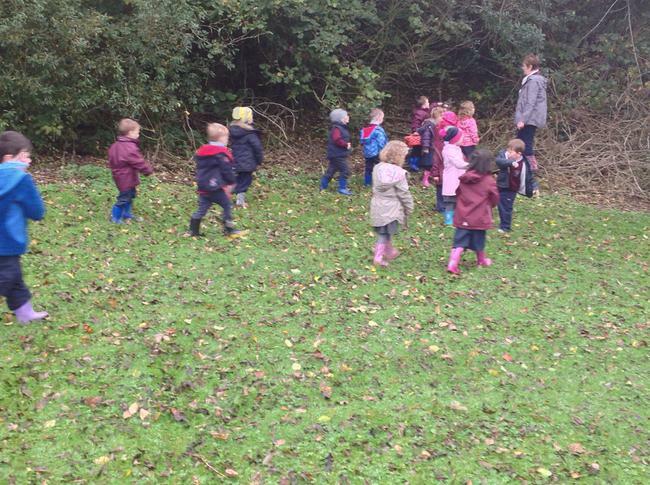 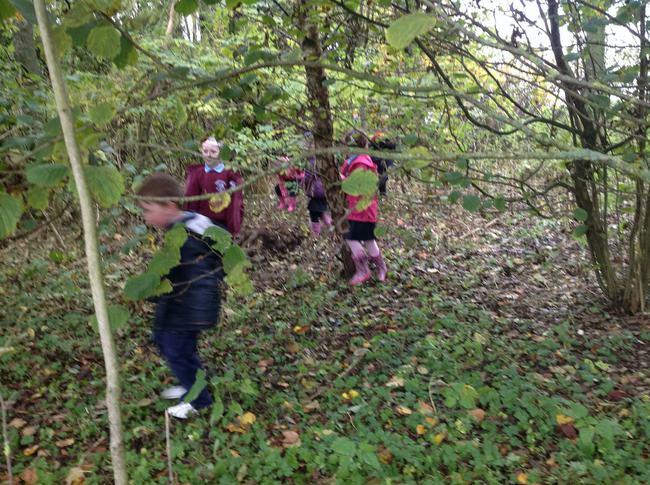 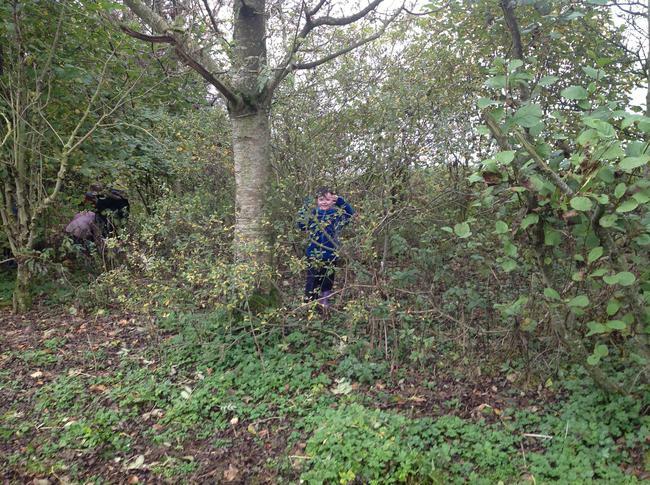 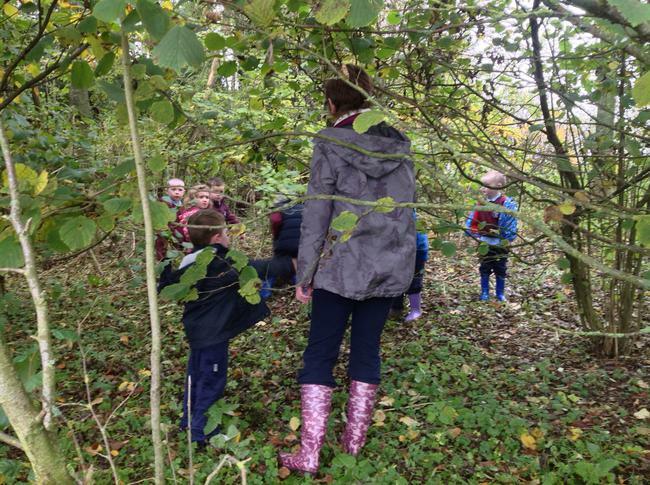 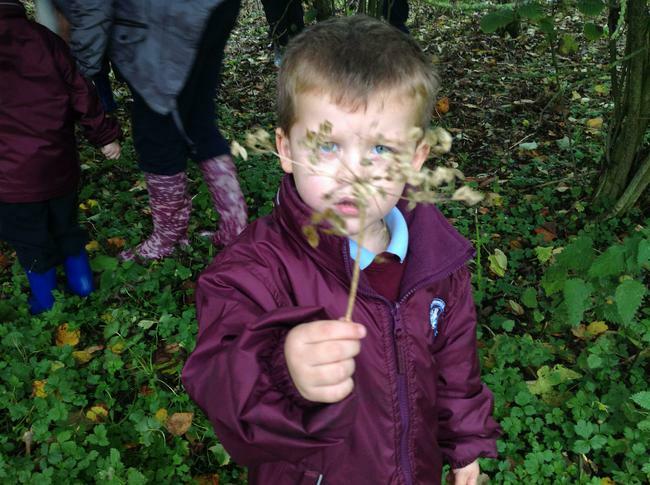 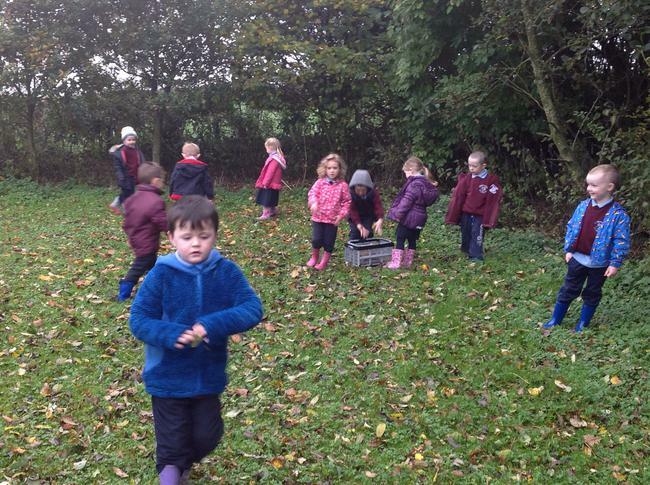 We collected branches and leaves for our woodland area in the classroom.